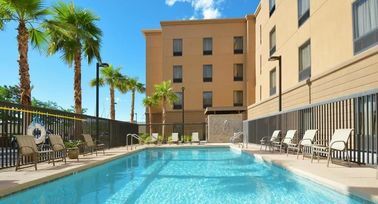 Experience Las Vegas from the Hampton Inn & Suites Las Vegas Airport. 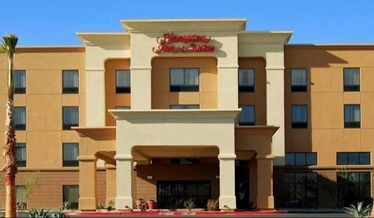 Situated close to McCarran International Airport (LAS), the Hampton Inn & Suites is just three miles from the Las Vegas Strip. 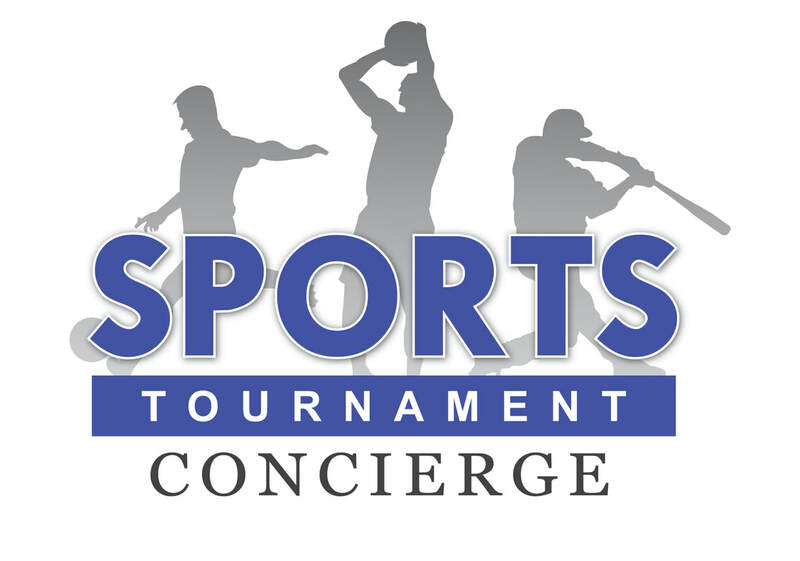 Ride our free shuttle to and from the airport. Enjoy fabulous shopping and dining nearby, visit the Las Vegas Motor Speedway, explore Red Rock Canyon, and admire the impressive Hoover Dam. 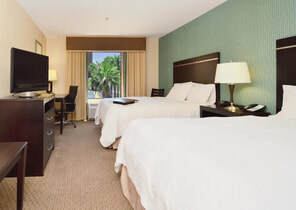 Relax with a carefree vacation at the Hampton Inn & Suites hotel, offering a variety of services and facilities included in your stay. Savor Hampton's free hot breakfast or grab a Hampton On the Run® Breakfast Bag, available Monday through Friday. Unwind in a bright and airy guest room on a clean and fresh Hampton bed® or choose a spacious suite with a separate living area, microwave, and refrigerator. Plunge into the outdoor pool or keep active in the modern fitness center. 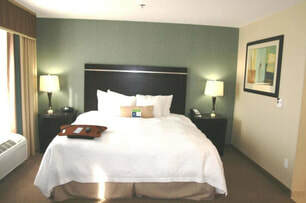 Positioned near a variety of businesses, offers three versatile function rooms. Host a meeting or event for up to 100 guests. 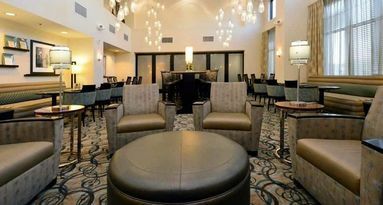 Enjoy a comfortable, professional setting in the 24-hour business center and stay connected with free high-speed internet access. ​Breakfast: Hampton’s free hot breakfast 6am to 10am .